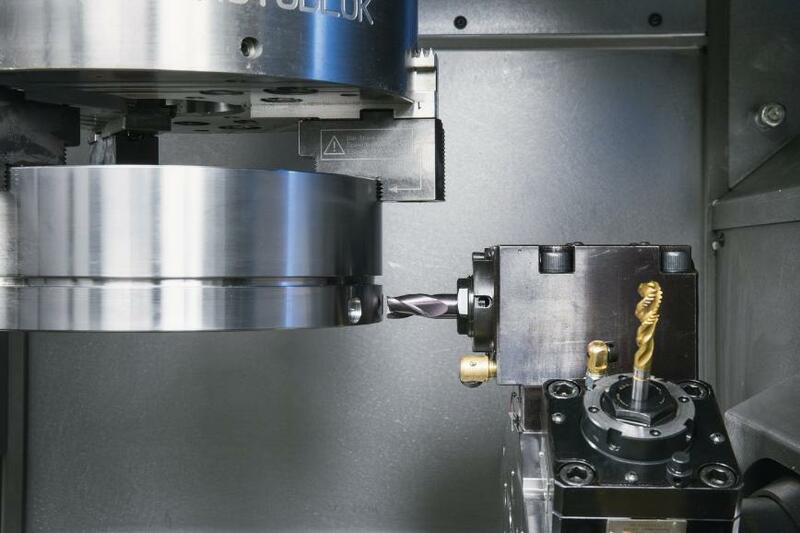 Vertical Lathe for the Machining of Heavy Workpieces up to 300 mm in Diameter. 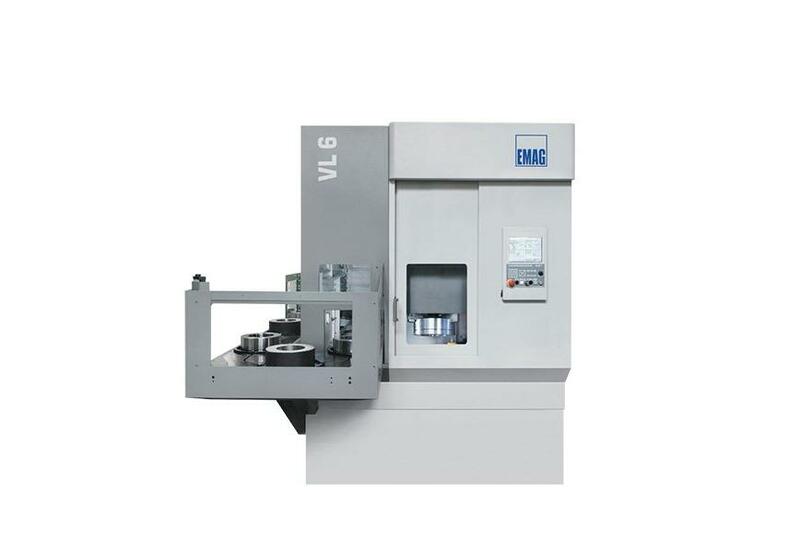 The VL 6 vertical lathe machine offers the same features as the newest EMAG modular designs in a vertical turning machine for larger, heavy workpieces. 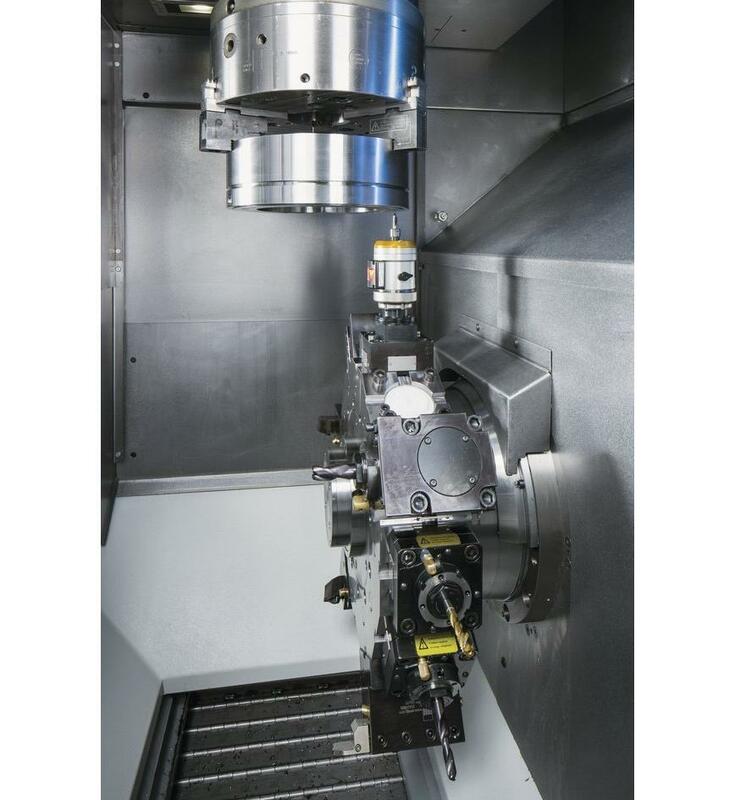 Equipped with a standard workpiece conveyor and pick-up spindle, the cnc lathe machine loads itself with minimized chip-to-chip times. With a machine base made of the polymer concrete MINERALIT®, a material well-known for its excellent damping quality, it offers extended tool life and outstanding surface finishes.